Welcome to the Fit Small Business Xero training course! In this lesson, we’re going to cover how to create an income statement (also known as a profit and loss statement) in Xero. Why Is It Important to Create an Income Statement? Areas of your business where you need to generate more sales. Expenses that can be reduced or eliminated altogether. Your Income Statement will only be as accurate as the information you have entered into Xero; therefore you must stay on top of entering all invoices, bills, credit notes, and banking transactions into Xero. Identify revenue or expenses that have been categorized to the wrong account. Catch missing income/expenses which could over/understate what is reported on your tax return. Take proactive steps to increase your profit. 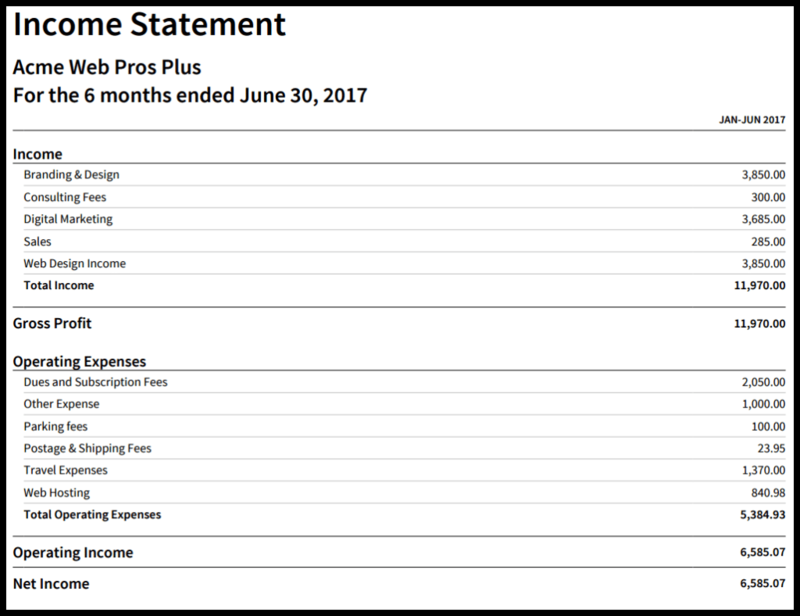 Below is a sample Income Statement for our fictitious company, Acme Web Pros Plus. Sample Income Statement created in Xero. Follow the steps below to create an Income statement. 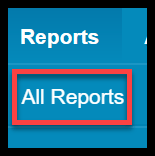 From the Xero Dashboard, click on Reports and select All Reports as indicated below. The Income Statement report is located in the Financial section as indicated in the screenshot below. Note: Notice that there are two Income Statement reports. Xero has redesigned several reports and the Income Statement is one of those reports. For the purposes of this lesson, we will discuss the New Income Statement report which has the “New” button next to it. Note: You can add a report to your favorites by clicking on the star to the left of the report name. We have done this for the Income Statement report so that the next time it will be available directly on the Reports menu. Step 3 – Select the Date Range for the report. In the next screen, you can select the time period you would like to run the report for as indicated in the screenshot below. Date Range – From the dropdown, select custom if you would like to enter specific start/end dates; otherwise select from the list of time periods in the dropdown as indicated in the above screenshot. Update – Once you have selected your date range, click the “Update” button to refresh the report. 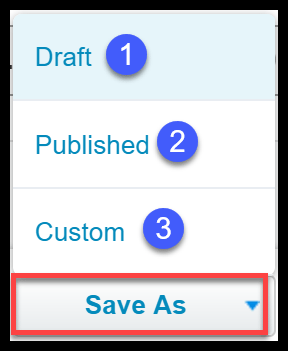 You can also save the report as a draft, published or custom. Just scroll down to the bottom of the report and click on the “Save as” button as indicated in the screenshot below. Published – This option is used to save reports when you are finalizing the books for the month or the year. A published report will not change if for some reason the information in the system has changed or updated in some way. You can only publish reports if you have the Advisor user role. Custom – Use this option if you want to save the report format so that you don’t have to recreate it each time you run the report. Xero will ask you if you would like to make this template your default. We will show you how to save a custom report format in the next section. We will discuss each of these in detail next. You can change the title of most reports in Xero. To do this, just hover your mouse over the title of the report and you will see “Edit Title” appear to the far right as indicated in the screenshot below. Click on that link and make the necessary changes to the report title. In the example below, we changed the title of the report from Income Statement to Profit & Loss Statement. 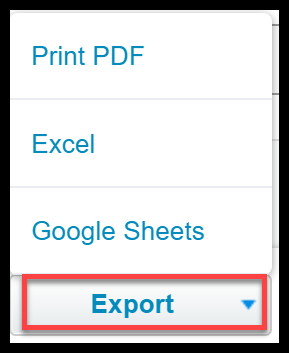 Each report in Xero allows you to change a few report settings. 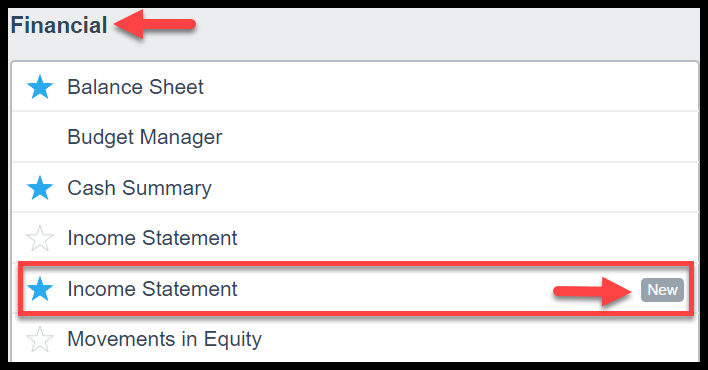 For the Income Statement, this includes accounting basis, any tracking categories you’re generating the report for and a few other options. To access report settings, click the blue “Report Settings” link located directly to the right of the date range as indicated in the screenshot below. Below are the report settings available for the income statement along with a brief description of each. Report Settings for an Income Statement in Xero. Compare with – If you would like to compare your report to a previous month, quarter or year, select the number of periods from the dropdown. Accounting Basis – In general, most businesses use the cash method of accounting. However, the beauty of using Xero is that you can run your reports using either the accrual or the cash method; just make your selection here. Note: The default reports are generated using the accrual method. Numbers – If you prefer not to have decimals show on your report, you can remove this checkmark to change the default setting. Region – If you have set up tracking categories, then you can filter this report to show all tracking categories you have set up or just certain ones. Update – Be sure to click the “Update” button so that the report will refresh. Add additional columns for tracking, notes or totals. Rearrange columns by clicking and dragging. Acme Web Pros Plus would like to create a custom income statement that will show the previous month so that they can spot trends and possible red flags. Acme would like to save the report as a custom report and make it their default report. This will allow them to quickly run the report without having to recreate it each time. Listed below are the steps to create the custom Income Statement for the month of June for Acme Web Pros Plus. Click the “Update” button to refresh the report. Create a month to month comparison Income Statement in Xero. Note: Notice that we have indicated 5 for the previous periods comparison. This will display the current month (June) and the previous 5 months that have occurred which will allow Acme to compare income and expenses for all 6 months. 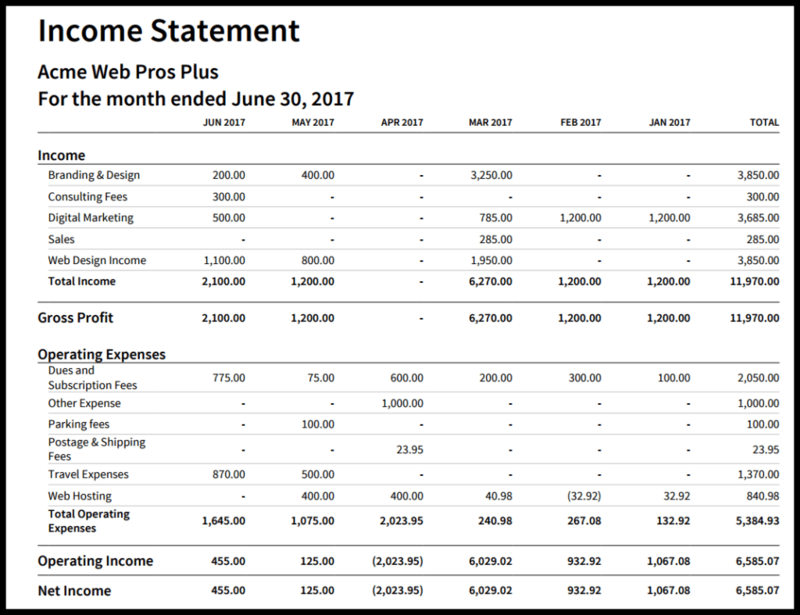 Below is the sample Acme Web Pros Plus Income Statement that compares each month from January to June. 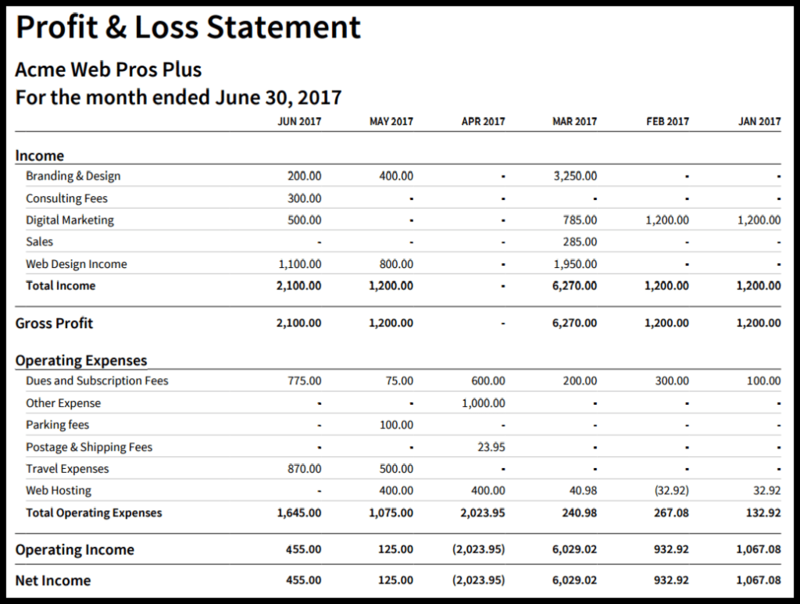 Sample Month to Month Comparison Income Statement in Xero. While this report looks great if you are looking at each month individually, we should also be able to see what the total income, expenses and net income are for all 6 months combined. This is where the edit layout designer comes in. At the very bottom of the report, click the “Edit Layout” button as indicated in the screenshot below. Navigate to the Edit Layout Designer tool in Xero. Below is a screenshot of Edit Layout Designer. Use the Edit Layout Designer Tool to change the layout of reports created in Xero. In this section, you can use the toolbar to change text, add a schedule to the bottom of a report, add a column or add a row to the report. In this section, you will be able to see the changes that you make to the report in real time. In this section, you will be able to create a formula which we will do next to add a Total column to this report. Step 4 – Make modifications to report layout. To add a total column, click on the column icon and select formula as indicated in the screenshot below. The following screen will display. 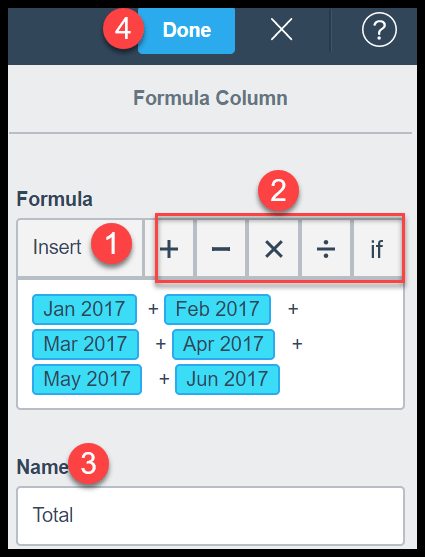 Below is a brief description of the steps to create a formula column. Create a formula to add a Total column to an Income Statement report in Xero. Insert: From the dropdown, select a column and it will appear in the box directly below. Mathematical operation: Based on the calculation that you want to make, click on the appropriate mathematical operation; go back to insert and select the next column that should be included in the formula. Name: This should be the title that you want to appear on the report for the new column. Done: Once you have created the formula, click the “Done” button. Below is the updated Acme Web Pros Plus sample report with the new Total column added. Sample Income Statement Comparison Report with a Total column. That wraps up the section on how to create an income statement. The next lesson in our Xero Training Course will be How to Create a Balance Sheet Report. In this lesson, we will discuss the importance of reviewing your balance sheet report and walk you through how to create and customize the report. To access this lesson or any of the others in the series, click here. For a free 30-day trial of Xero, click the link below.